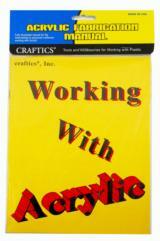 ****TEMPORARALLY OUT OF STOCK**** Craftics Acrylic Fabrication Manual.A fully illustrated, 48-page fabrication manual for the intermediate and advanced craftsperson working with acrylic plastic. 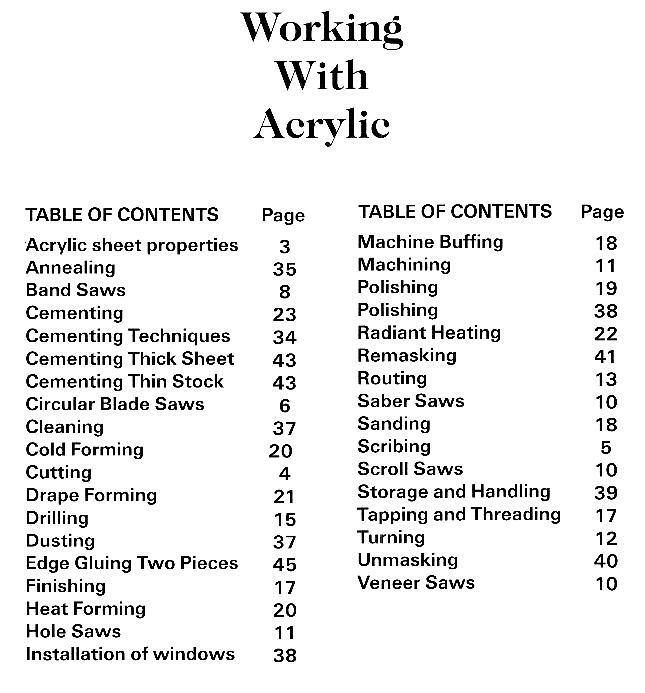 Includes sections on bending, bonding, cutting, sawing, shaping, molding, polishing and more. Free! Add a catalog to your order. We thank you for shopping at our website! But, sometimes it's just easier to browse a physical catalog and make notes on it before logging on to the website to place the order. 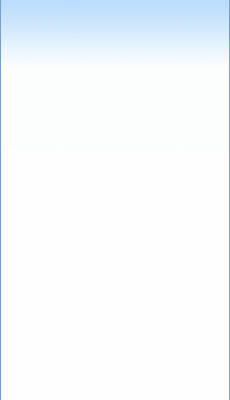 So, add one now. New Products Coming.........Check with us soon!